IOEA held a booth at Comic Market C91 at Bigsight in Ariake, Tokyo between August 12th to 14th in 2016. 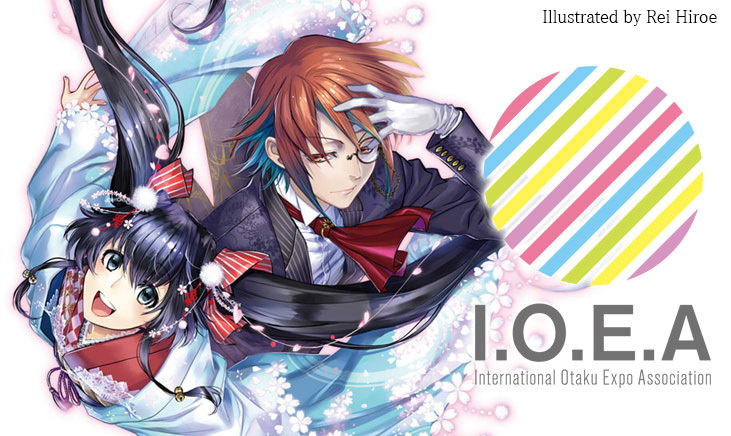 IOEA exhibited panels, distributed brochures, and had opportunities to interact with participants of comiket, cosplayers, con organizers from all over the world. We appreciate all people who come to our booth to pay their respects to late Mr. Sakurai, the former Founding Task Force Producer.